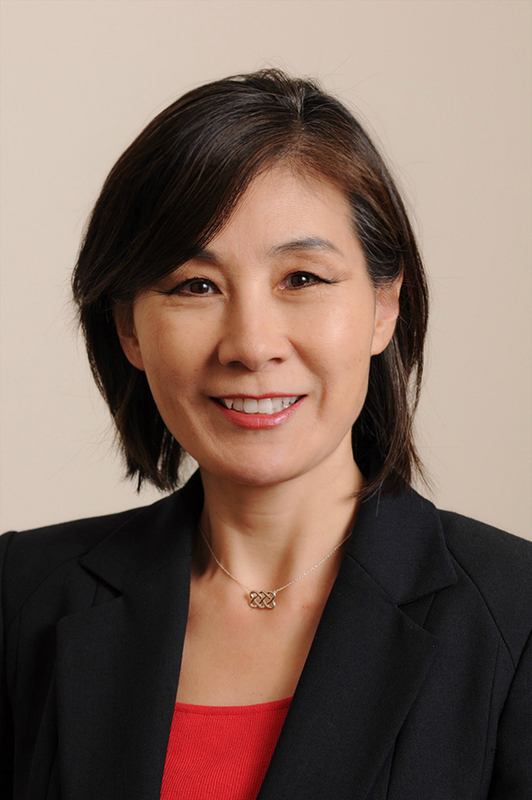 Dr. Jung’s research focuses on child development and the relationship between children and the educational environment. Specifically, she explores how family and school factors affect children’s capacity to cope with challenging educational and environmental situations and succeed. Enhancing this capacity is important for children who come from at-risk and diverse backgrounds as well as those who face the challenge of adjusting to cultural differences and critical environmental functions in their efforts to achieve academic success. Helping children to meet this challenge is the main driver for her research and professional activities. Child development; early childhood education; learning and schooling; home, school environment, and educational success; families, parenting, and schooling across cultures.